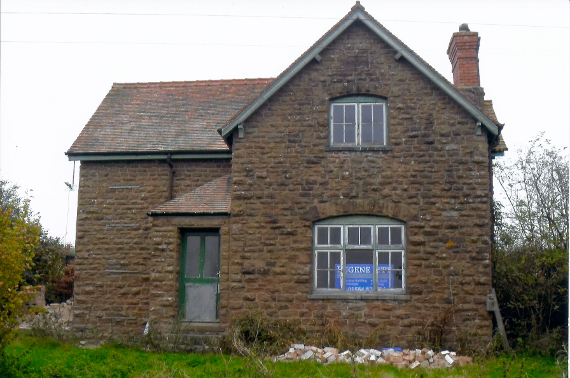 Whitbatch Cottage overlooking Ludlow was a stone cottage in need of complete renovation. It comprised of a lounge, kitchen, hall, 2 bedrooms and a bathroom. Over twelve months three extensions were added to three sides of this property using a wide variety of skills. Work was needed to repair the stone work, brick and block laying on the new extensions, carpentry for the new roofs and tiling. The property needed a complete electrical re wire and a new central heating system was installed. The property has been transformed into a spacious four bedroom home with a large kitchen diner, lounge, sun room, large hallway and utility rooms. I won an award at Shropshire Council's Building Excellence Awards in 2012 for recognition of high standards of construction and workmanship on this house.